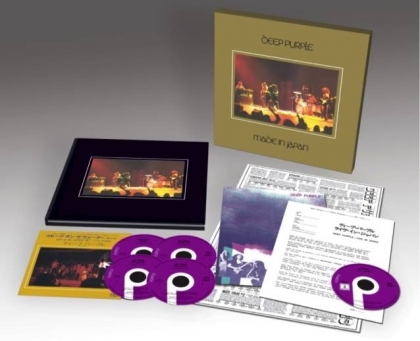 Yesterday on its official YouTube channel, legendary rock band Deep Purple posted a video announcing the upcoming rerelease of its Made in Japan album in various formats, which include previously unseen footage on DVD, bonus material and mixes, memorabilia, and a hardback book. Made in Japan was recorded in Osaka and Budokan between August 15 and 17, 1972, and boasted such classic Purple tracks as “Highway Star”, “Space Truckin'”, “Strange Kind of Woman”, “Lazy”, and the inimitable “Smoke On the Water”. 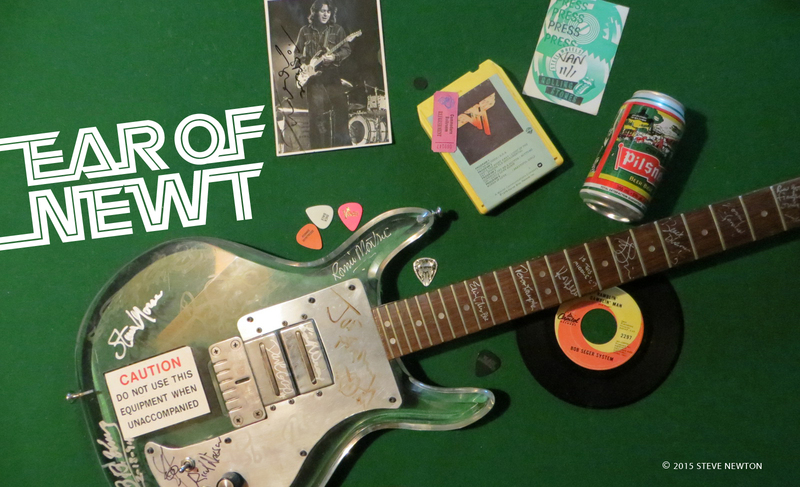 Perhaps more than any other album, Made in Japan typified what hard-rock in the ’70s was all about. I remember calling up my local Chilliwack radio station as a teen and politely requesting that they play the live version of “Smoke” instead of the studio one fromMachine Head, but they refused to do it because it wasn’t a “single”. I’ve had it in for commercial radio ever since. The clip posted yesterday has Iron Maiden vocalist Bruce Dickinson proclaiming that Made in Japan is “the greatest live album ever recorded,” and if it weren’t for Thin Lizzy’s Live and Dangerous he’d probably be right. On May 19 Universal Music will release Made in Japan in formats that include a “super deluxe” four-CD/DVD/7″ boxed set and a limited-edition nine-LP boxed set. 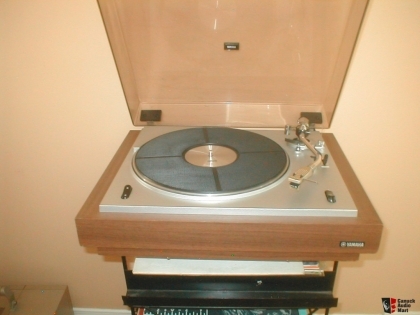 I have no idea how they’re going to squeeze nine LPs out of Made in Japan, but I hereby volunteer my trusty Yamaha YP-701 for whatever amount of Pilsner-fueled research is required.